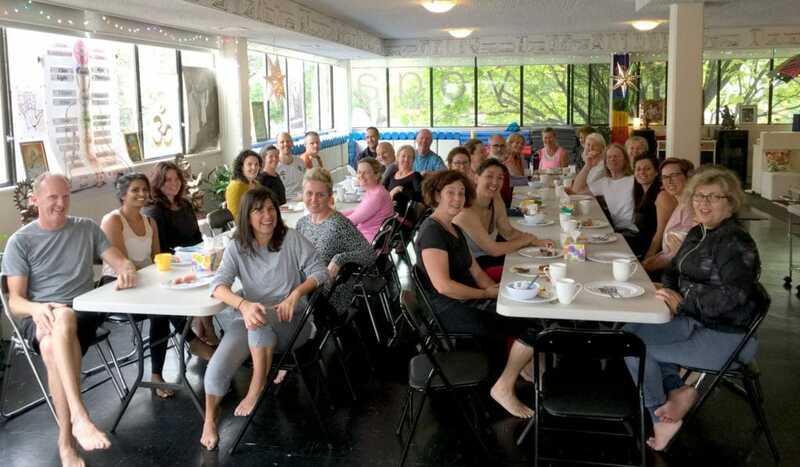 We had a full room for the Raja Yoga Retreat – such a fabulous group of people! 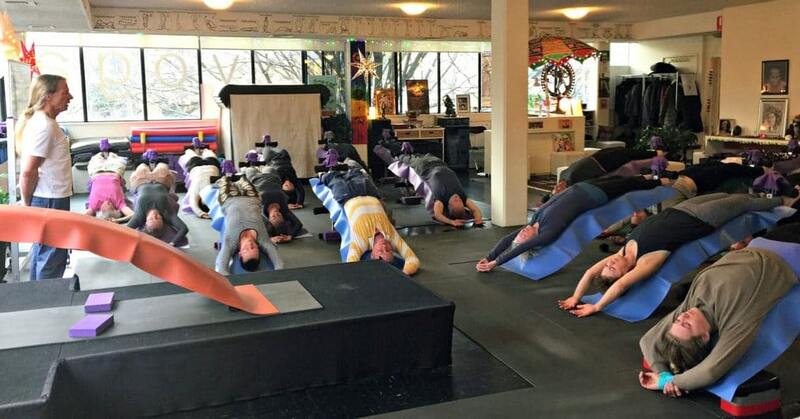 Everyone was so inspired, expanded and elevated during and after the Raja Yoga Retreat. We’re continuing to extend these teachings very simply into our classes. The ability to breathe a little deeper and fuller brings about more sensitivity and groundedness and vitality in day-to-day life – which is really yoga. This happens automatically as your inner Shakti breath /energy in yourself permeates your chakras and enables them to bloom more fully ongoing. Each Chakra represents and expresses different aspects or qualities in yourself. This is really the female aspect of yourself opening in every way. Then of course the consciousness – the male aspect – that follows is then far more expanded, lighter and harmonious with everything. Week One of courses starts this Monday 11 March – YES! We’re open on Labour Day! We have a new class starting this Wednesday morning 13 March for the earlybirds 6am-7am, Mid-Week Breather, with Alex Jack. So wonderful to have Alex teaching a regular time slot with us again! A reminder that Alysha Darcy in now taking the Monday 6:15am-7:15am, Monday Yoga and Meditation class, which has also been wonderful. And Thursday nights 7pm-8:15pm with Rob, is now a Beginners General Class. All are welcome. And Happy International Women’s Day! A wonderful opportunity for the world to address more sensitive qualities in everyone and allow that to come through for the world in general. Come and see us. Have your life blossom and flower as it should. Let your potential become a reality for you. 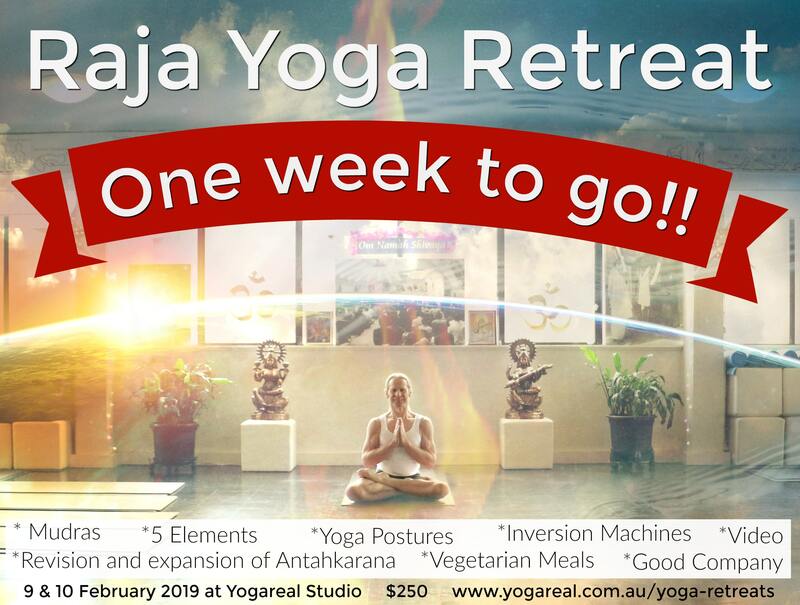 Raja Yoga Retreat – ONE WEEK TO GO!! It’s time to get YOUR FIVE ELEMENTS together!! For those of you who have already booked, we’ll forward more details to you in the days leading up to the retreat. For those of you who are yet to book, please do so asap so all the necessary arrangements can be made. There are limited spaces available for this very special event! We’re Back Tomorrow – Sat 5 Jan 2019 !!! 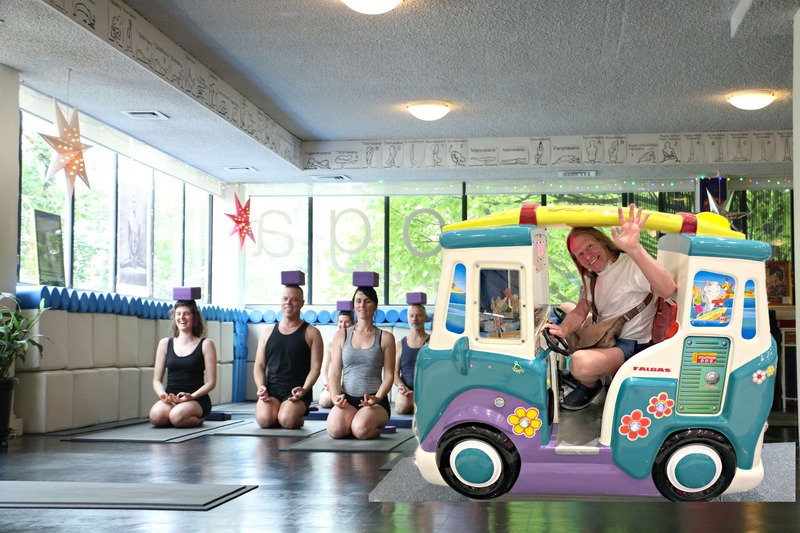 I’m SOOOO excited about being back at Yogareal studio tomorrow, I didn’t want to waste a second, so I thought I’d drive straight onto the mat and get it happening!!! HALLELUJIA!! We’ve survived the Christmas and New Years Eve chaos… Now – forget the tennis, forget the cricket, forget the beach – it’s time for YOU!! OOOOMMMM…. INHALE… EXHALE… AAhhh that’s better, I remember, back to normal. to all classes / courses. for just $40 per week! Awareness is subtle, sensitive, expansive and all-encompassing. ALL THE TIME – WHY DIDN’T YOU SEE ME?! A person’s mind only sees what it wants to see, without seeing the subtleties of what’s actually happening on a deeper level. And then the mind wants to lock things in and not go any further. And then the mind bases everything that it believes on what it’s seen. Awareness happens by breathing a more relaxed breath, and then sees the subtleties and the nuances of every situation with a light and open heart – Awareness is more breathing and feeling, than thinking. 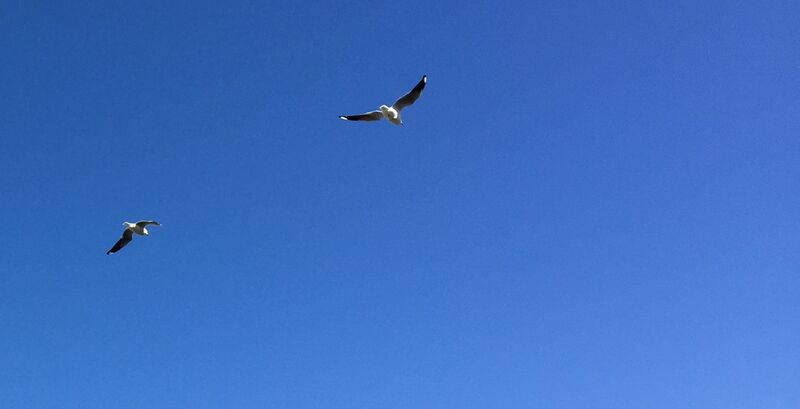 Awareness doesn’t judge, or lock itself into what it sees, thereby not allowing other dimensions to unfold for itself. Awareness is really who you are. In every situation of life, awareness is wanting to come through – just like Freddie . To enable a person to be more light-hearted and pure-hearted. is always presenting situations where this can unfold for you. But you have to allow it to happen, and want to see it. This is the essence of being humble, this is also the essence of Christmas. It’s fabulous so many of you joined in the game of counting the Yogies – we loved all your responses! And congratulations to eagle-eyes Carolyn, Maria and Marina – we’ll be in touch with you in the new year. It’s so wonderful to play, it’s so wonderful to be light-hearted. It’s not a matter of being right, it’s just a matter of joining in the game and enjoying yourself and allowing your child-like nature to be expressed, without being too serious. So once again have a fabulous Christmas with your family and loved ones, and we look forward to seeing you next year. 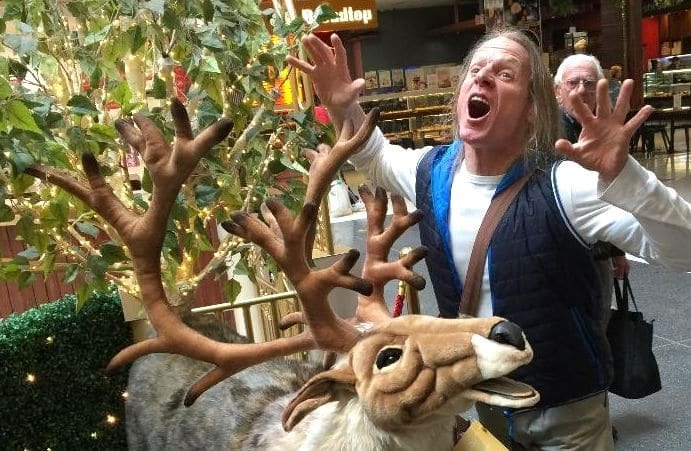 In the lead up to Christmas, as you all know it gets very busy and frantic, and quite adrenal, and it seems like there’s a lot to fit in before the end of the year. This is good, however it’s challenging on a personal and wellbeing level. 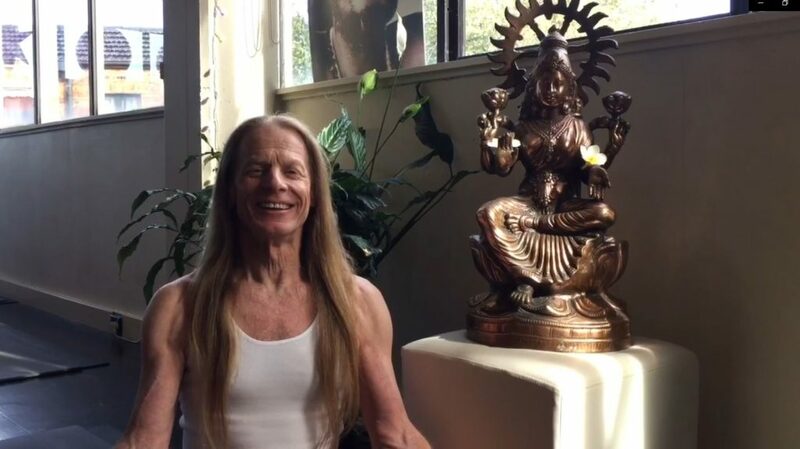 To enable you all to sustain balance and harmony in yourself and in what you have to get done, we’re encouraging you to come to the studio and clear and relax and recharge. That starts with a deep long breath. 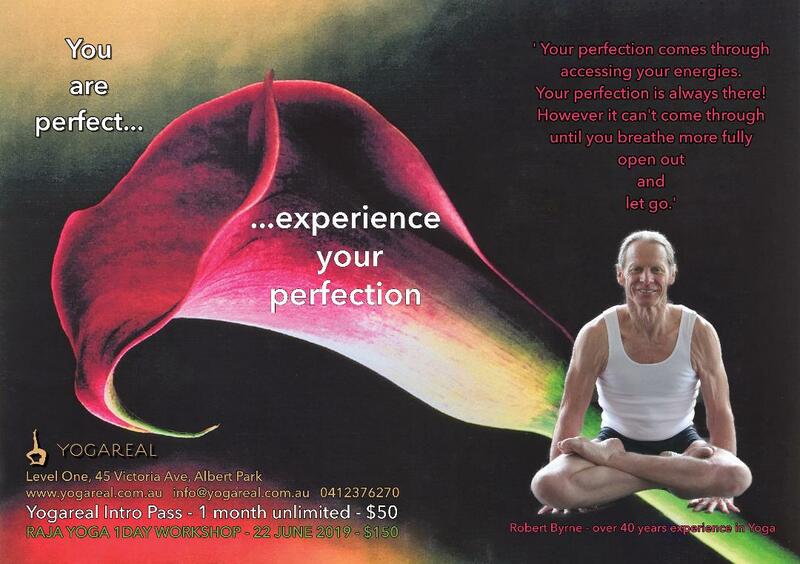 The exhale clears all the tensions, and the inhale re-instates clarity, balance, wellbeing and strong, fresh energy. Get the focus of your 2019 year clear from the start. This weekend will set the tone and direction for your whole year. 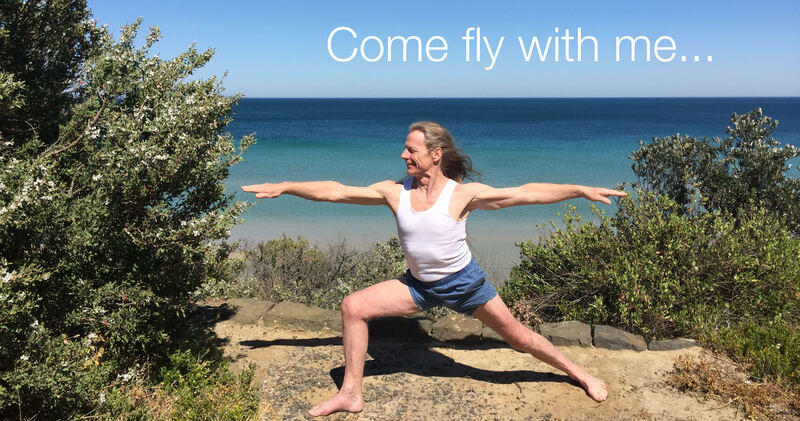 We’re getting in early to allow you to set aside these two days – the weekend of the 9 & 10 Feb 2019 – to join us for the Raja Yoga Retreat which will create a foundation for a fabulous year for you all! So much excitement in Albert Park the whole suburb was buzzing with love, lightness and upliftment and a fabulous community spirit! Right out the front of Yogareal Studio at the Albert Park Primary School. Blossoms cascaded down from beautiful golden elm trees over the huge crowd gathering to welcome Harry and Meghan – the Royal Role Models for inspiring and encouraging positive community based initiatives for wellbeing and harmony of the individual, communities and the planet. From the sustainable garden that Harry and Meghan were visiting, created by the Albert Park Primary School, to the Invictus Games, to mental health and wellbeing and everything in between. It’s time for the Saturday Spa! Stretch, lengthen, breathe fully and align your body – the benches do it all for you. You just have to lie there and relax. And as you do that, your mind will become quiet and expansive. You’ll feel grounded, and yet a lightness in the heart and a quietness of mind. It’s all simple, and we’ve got new openings to explore on the benches, to encourage all these things above to happen naturally. Followed by chai, nibblies and good company. What could be better!! A perfect time to reset everything for the warmer weather which is on the way. Bookings are essential as there are limited spaces. Click Here for all information, and BOOK ONLINE TODAY! VIDEO: Happy International Yoga Day Everybody!! We hope you had a great INTERNATIONAL YOGA DAY! Come along this Saturday for an afternoon on the benches, realigning the body, lengthening the breath and expanding the consciousness. Finishing up with a chai, light snacks and uplifted company. Click here for all information and BOOK ONLINE TODAY! What a way to celebrate International Yoga Day!! 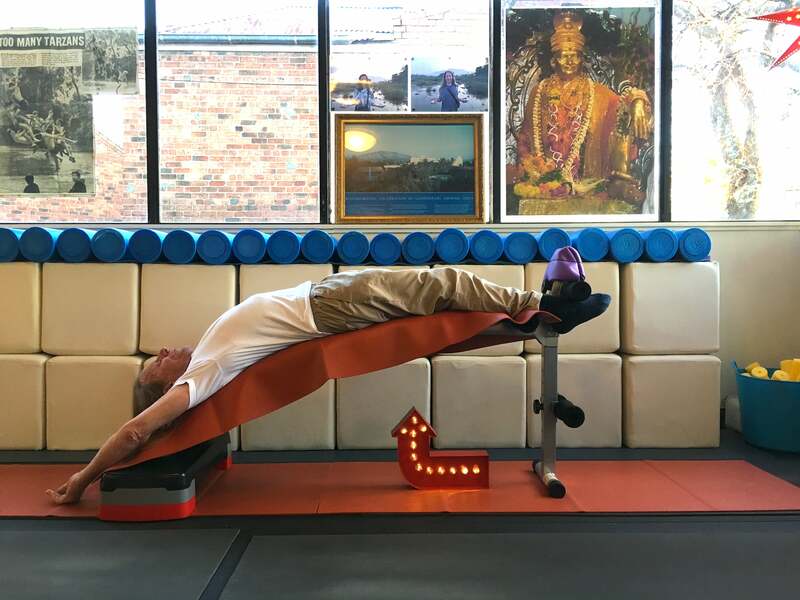 Recharge, uplift and balance your energies with an afternoon workshop on inversion benches and headstand machines, reclaiming the length and alignment of your body. Enjoy all the benefits of headstands and inversions while letting go and relaxing – THE MACHINES DO IT ALL, all you have to do is enjoy, relax and recharge!! Followed by chai and snacks and a social afternoon with yoga friends/family/community. We haven’t had a bench workshop for a couple of years and they’ve always been extremely well received. Don’t miss out. Limited spaces available. Bookings essential!